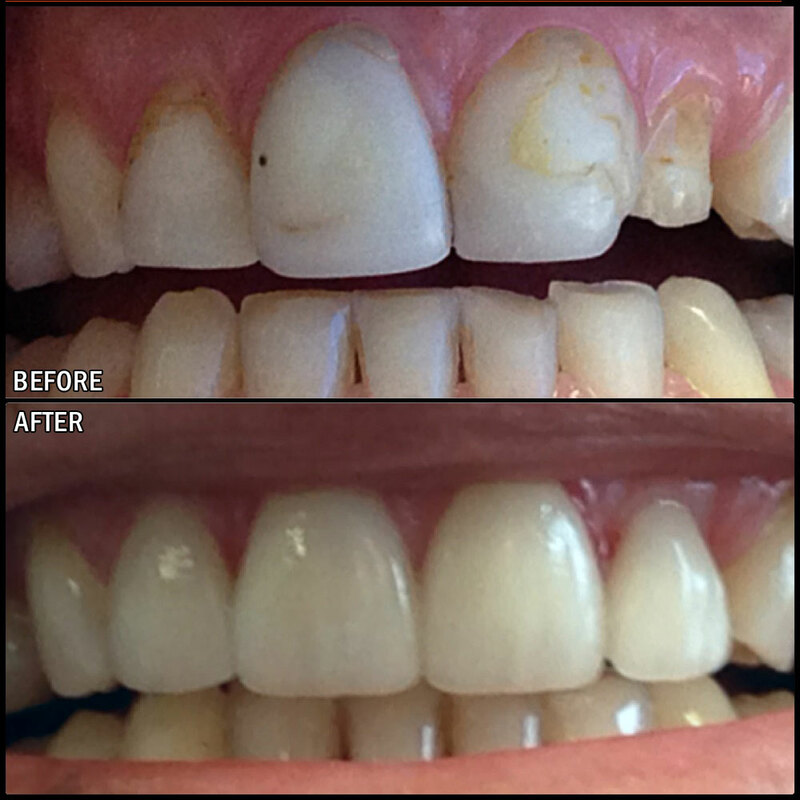 A collection of Before & After treatment photos of work done by Dr. Abreu, DDS and his dental & spa teams. 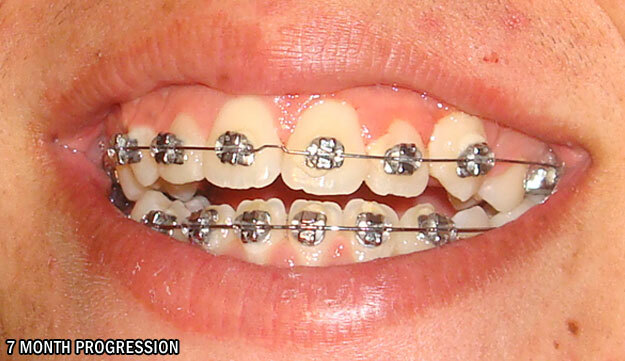 Orthodontia "Follow Our Patient's Progress"
Before and 7 month progression. 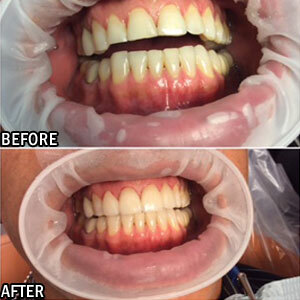 Before and After photos of cosmetic dentistry. 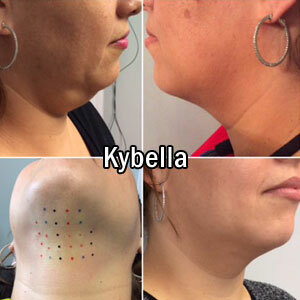 Before and After photos of Kybella treatment. 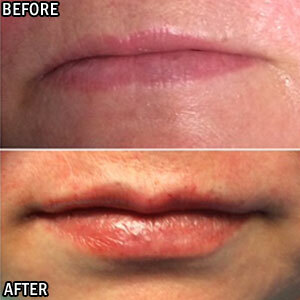 Before and After photos of lip augmentation. 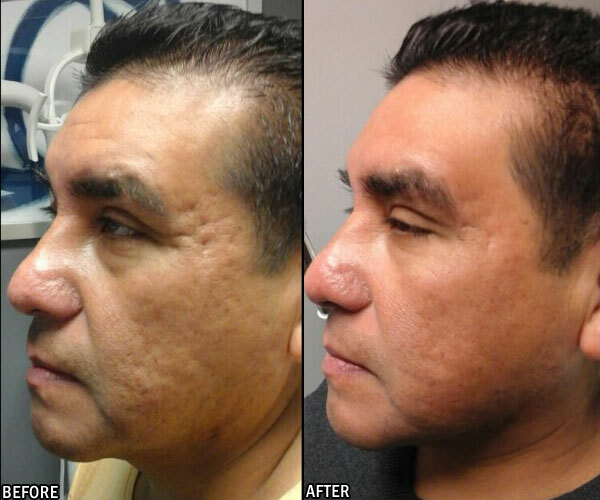 Before and After photos of skin rejuvenation treatment. We treat children and adults with special needs. Our state-of-the art equipment is prepared to ensure the best quality of service in a comfortable envinronment. 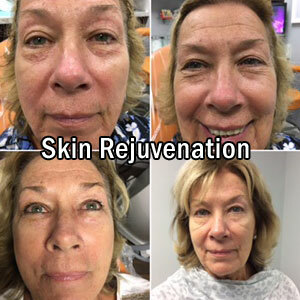 Website, content and images Copyright © Dr. Fidel Abreu, DDS - 1997-2019 and beyond. All rights reserved. 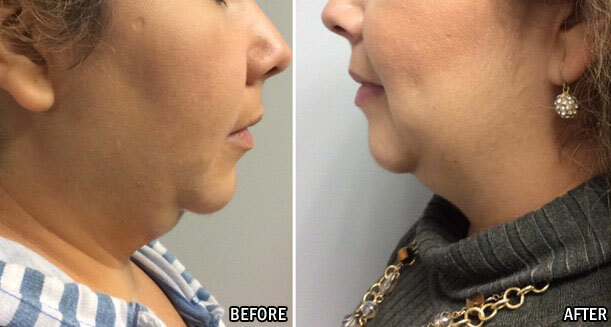 Dentistry and spa website design & photography by Andy's Designs.